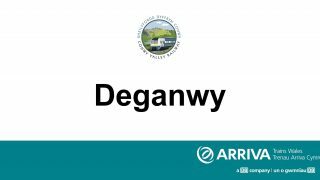 Deganwy is a request stop only. 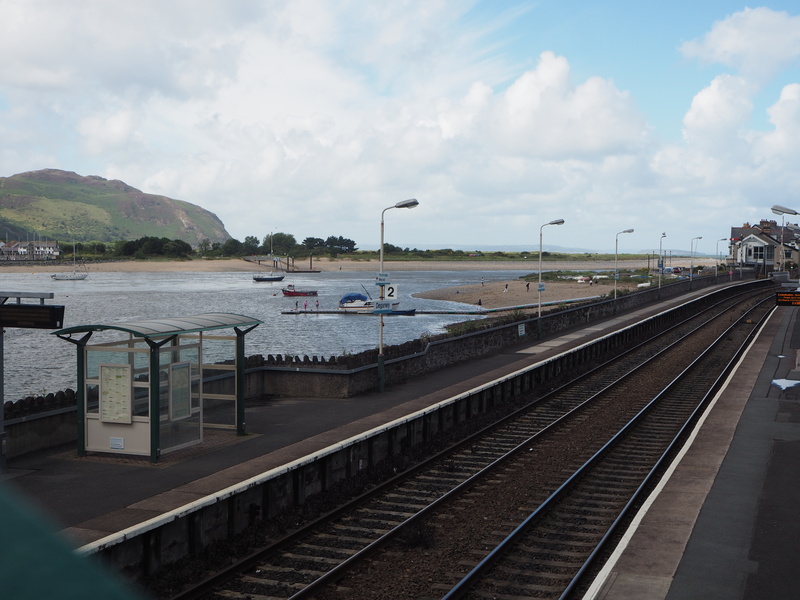 Although this station is small, the things to see and do in Deganwy will satisfy a range of interests. There is a traffic-free promenade and beach, restaurants and cafes, a small number of shops and the nearby marina development with hotel and spa facilities. 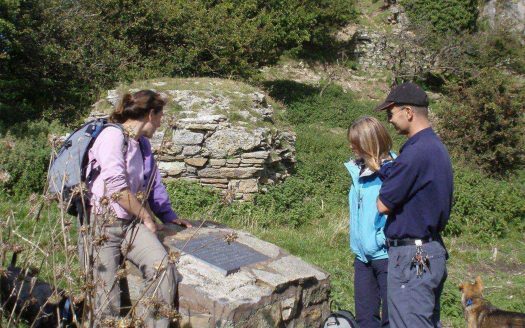 This station open Monday to Sunday 24hrs and is unstaffed.